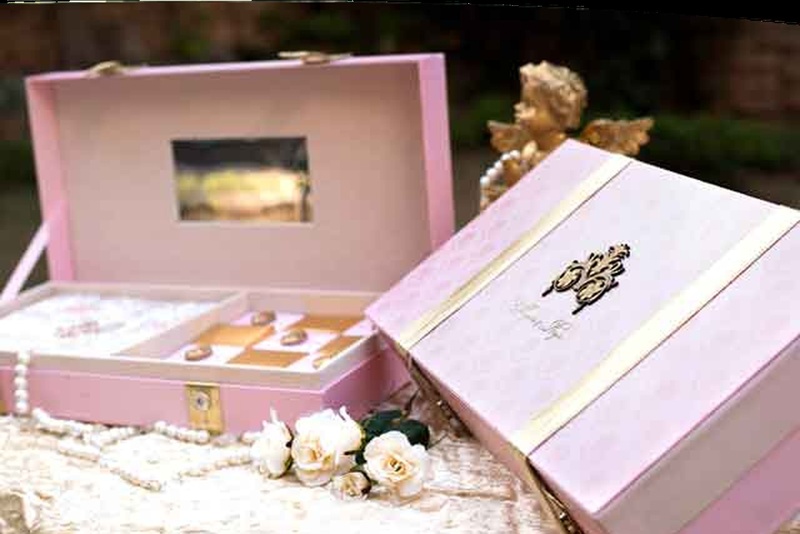 Get any event invitation customized by House of Design situated in New Delhi. The company is known for creating inspiring wedding invitations with stylish designs and impressive paper quality. In the past, they have worked for elite brands like - Videocon, Jindals, Lakhanis, Spaze Builders, Mapsko Builders, Liberty Shoes and many more. 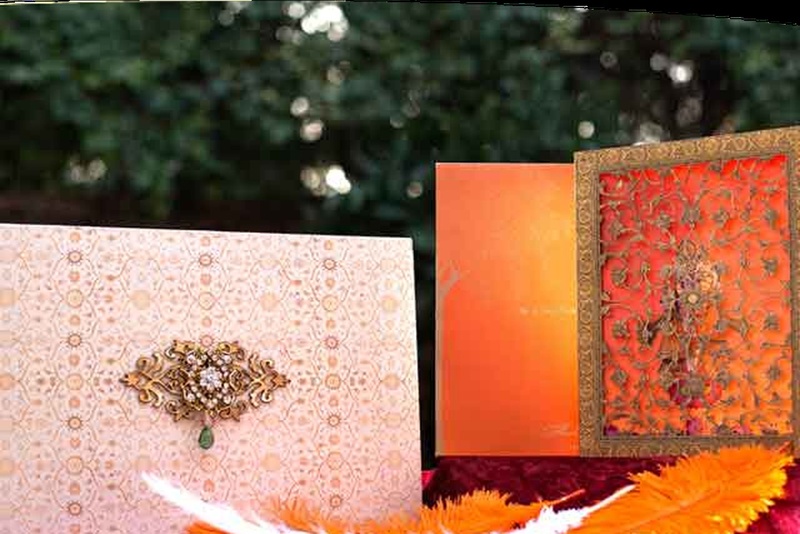 They have also created stunning traditional wedding invitation cards for various wedding ceremonies. 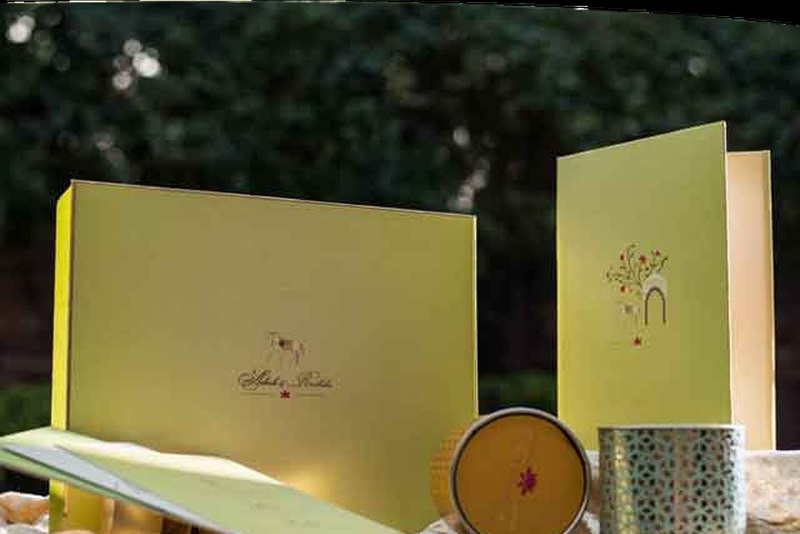 House Of Design is a invitation card based out of Delhi . 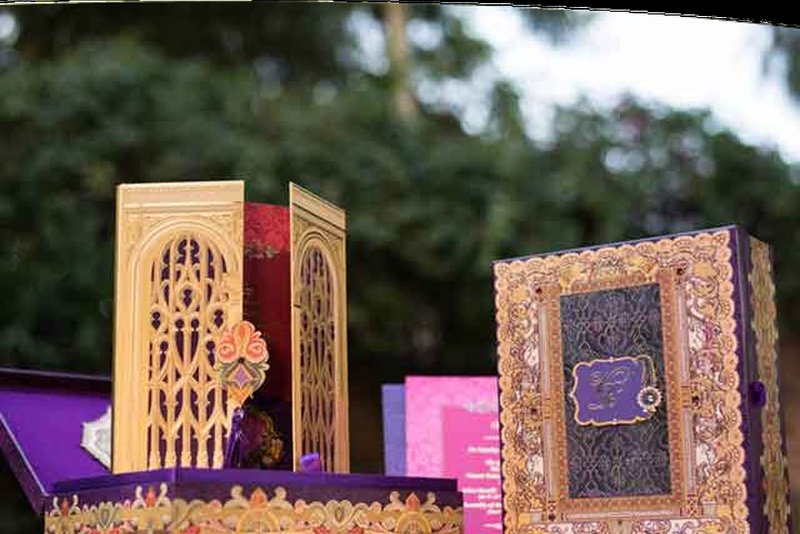 House Of Design's telephone number is 76-66-77-88-99, House Of Design website address is http://www.houseofdesign.in/, address is Defence Colony, New Delhi, Delhi, India..
House Of Design is mainly known for Wedding Invitation Cards, Wedding Cards, Designer Wedding Cards, Marriage Cards.. 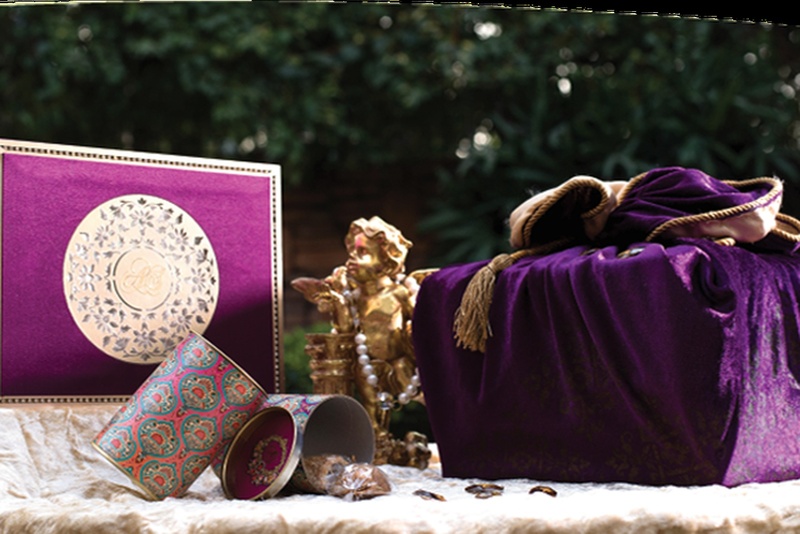 In terms of pricing House Of Design offers various packages starting at Rs 40000/-. There are 1 albums here at Weddingz -- suggest you have a look. Call weddingz.in to book House Of Design at guaranteed prices and with peace of mind.